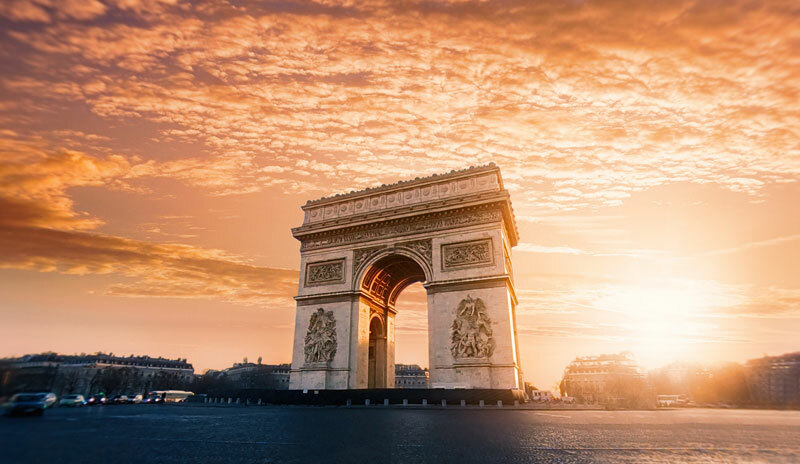 Effective in France from January 1 2019, new obligations require companies in to pay income tax (withholding tax – Prélèvement à la Source, PAS) owed by their employees to tax authorities. The tax administration will provide employers with the previously calculated rate for withholding tax, also known as the PAS rate. This rate will be applied to employees pay slips, and the PAS amount will be deducted from their net salary and paid to the tax administration. The exchange of this information should be carried out via the DSN. Employees PAS rate used will be the “personalized rate” provided to employees in their last online declaration. This information will no longer require to be submitted by employees to their employers. An individualized rate (for each member of the household) or a non-personalized (neutral rate) can be requested by the employee. Additionally, the tax situation of employees does not require reporting and has no effect on the modification of the PAS rate. What: PAS Applies to wages, pensions, disability payments, unemployment benefits, rental income, earnings of independent contractors, earnings of majority stake holders, alimony received and child support – subject to withholding by the party paying them. When: January 1 2019 employers will make the first deductions at source on remuneration paid. Why: To eliminate the gap between when income is collected and when tax is paid on it. How: The withholding amount is determined from the size of the taxpayer’s household. The rate is calculated by the household taking into account the entire income and number of dependents and by applying the progressive income tax schedule. August – September 2018 Receipt of income tax (IR) notices indicating the PAS rate. January 2019 First deduction of the deduction from the remuneration paid to employees Collection of salary minus withholding tax. Payment of a monthly or quarterly instalment of property income, or BIC, BNC or BA income. April – June 2019 2018 income tax return for electronic fillers (and communication of the PAS rate). Fore more details see our France benefits and salary countrypedia page. Cutting edge technology that streamlines your payroll in over 100 countries for EoR, contractors, and payroll workers.